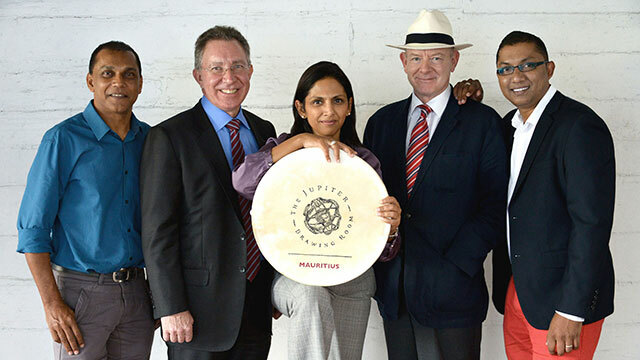 The Jupiter Drawing Room (Mauritius) opened its doors in August 2014 through a partnership with local entrepreneurs. 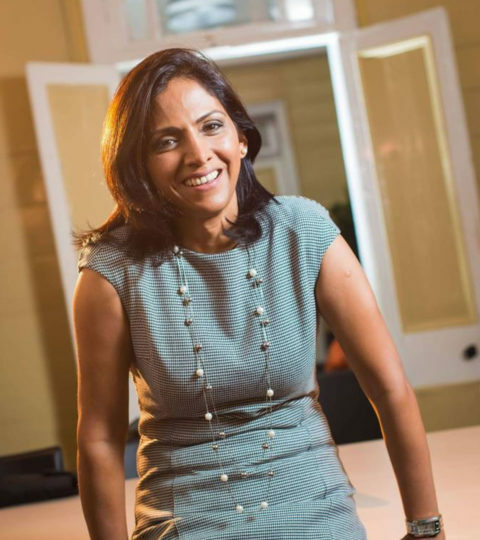 The operation will be spearheaded is Aisha Allee, founder and managing director of Blast Communications, and two Mauritian creative entrepreneurs, senior art director Krishen Maurymoothoo and creative director and Fayaaz Lallmahomed. Their combined experience spans several countries in the Indian Ocean rim, including Mauritius, Reunion Island and Madagascar as well as many countries on the African continent. Since opening, the business has established itself as one of country’s leading agencies, already racking up recognition in local awards shows.